Elijah is a furniture designer and builder, located in Austin, Texas. Originally from a small town in the panhandle, he grew up on the farm. At his dad's side, he learned to work with his hands by rebuilding motors and changing gear boxes in the cornfields. These skills would come in handy during the summer months, in the mountains of Colorado. There he worked with his Papa, learning to cut wood, swing a hammer and build...well, just about anything. In this case, it was cabins at the base of the Spanish Speaks. 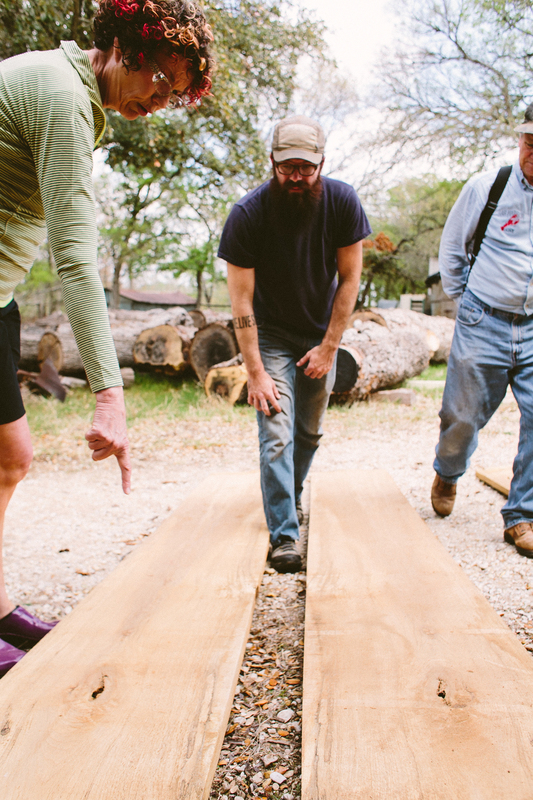 This farm kid, continued to feed his passion for working with his hands, eventually found his way to Austin. After many years of working with middle school and high school aged students, Elijah began his own Remodeling/Handy-Man business and was a Superintendent for a home builder in Austin. 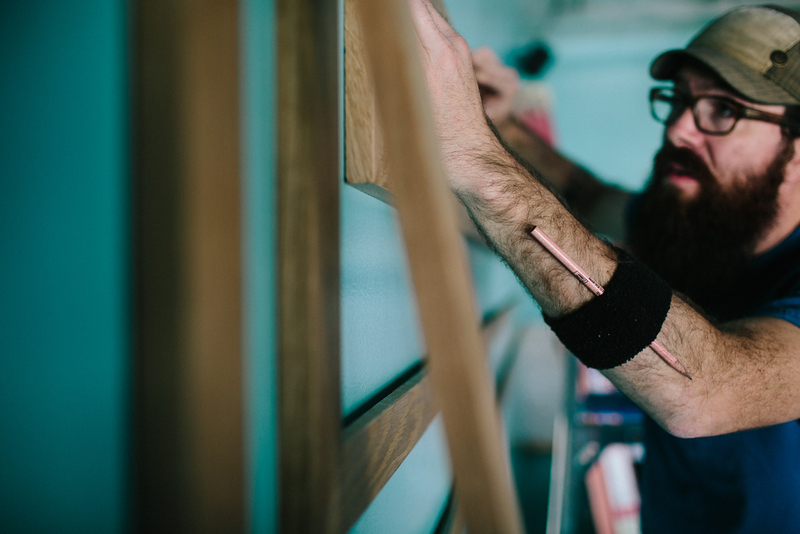 His true passion for woodworking and sustainability led to his journey of designing and building furniture full time, thus creating Second Chance Custom. Elijah specializes in using reclaimed and repurposed materials for many of his projects. Salvaging at construction sites, dumpster diving, and "wood rescuing" are all part of, not only the job, but his passion. Being an eco friendly builder, sustainability is at the top of his priorities in his business. In 2016, Elijah obtained Austin Powder Coating to operate and run alongside the wood and metal work. While still being small shops in Northeast Austin, all 3 shops (wood, steel and powder) are able to turn out some amazing projects, from Fabrication to Finish.